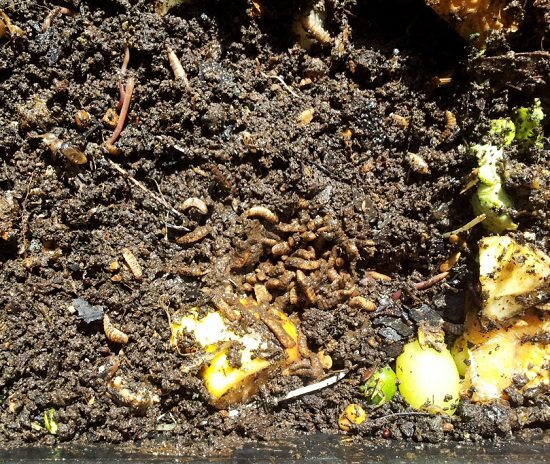 If maggots are the major pest in your garden, it’s important to find out where do maggots come from and how to get rid of them. Maggots may be acclaimed for their wound-healing and bacteriocidal properties, but outside the lab, they are an absolute nuisance. ‘Maggot’ is a generic term for the larva of dipteran fly, which can be fruit flies, houseflies or any other species of fly. Female flies hatch eggs that crack open to form maggots. Maggots, in turn, develop into pupae and then these flies. This cycle goes on, and the entire process is completed within a few days. If you are still curious, you can go through the detailed life cycle on this educational website. Where Do Maggots Come From? Root maggots are the most common type of maggots that affect plants. They feed on plant sap, reducing nutrient availability and weakening the growth of plants. Onion and cabbage maggots are particularly prevalent in the northern part of the U.S. They stay benign in winter, emerging from the soil in spring for mating and laying eggs. Young, healthy seedlings are their prime target. The eggs, upon hatching, maggots or larvae, further burrow under the soil for some root action, surviving on the expense of the plants. As fruits and vegetables decompose, they produce sugar and alcohol which in turn attract the fruit flies. They are commonly found at places with ample rotten food such as garbage containers. Pools of water left standing still for too long is an open invitation to maggots. Rat-tailed maggots love to reside in water and can breathe even underwater because of the natural tubes present on their body. Once mature enough they leave the water and move to dry ground where they hatch into flies. Also, water standing still for too long turns stagnant and give an optimum habitat to moth fly maggots. Calliphorid is the class of maggots, which includes blow or bottle fly maggots. These maggots develop in rotten meat. For food, they eat the flesh, and when they are mature enough, they turn into a red cocoon before turning into flies. Also, these flies are always on a search of alternate food source during which they can be seen on carpets, kitchen counter and other places. The wounds on various creatures when left untreated attract flies. These flies lay eggs on the open wound and thus infest it with maggots. Not only do they slow down the healing process by eating away the healthy tissue but also invite a wide array of diseases. So, it’s essential to treat the wound as soon as possible before the infestation takes place. Consult a veterinarian for severe cases of maggot infestation in your pet. 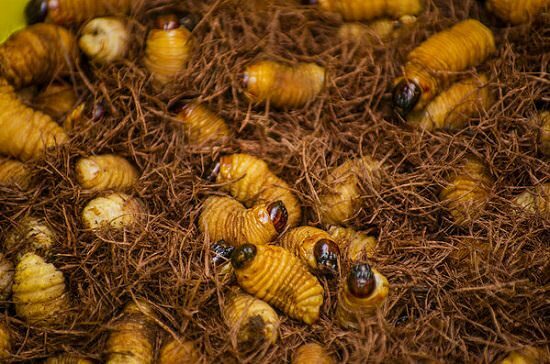 Root maggots are 1/4 inch long and creamy white. They all look the same, irrespective of the species. Loss of vigor, irrational wilting, the death of nascent plants, and holes found on the tubers or roots are often common signs of infestation. It helps to check the root system underneath the soil surface for tiny, white worms. Also, check the cracks and crevices near the plant or at the base of the stem as you might spot elongated white eggs (1/8 inch long) in the vicinity of these regions. 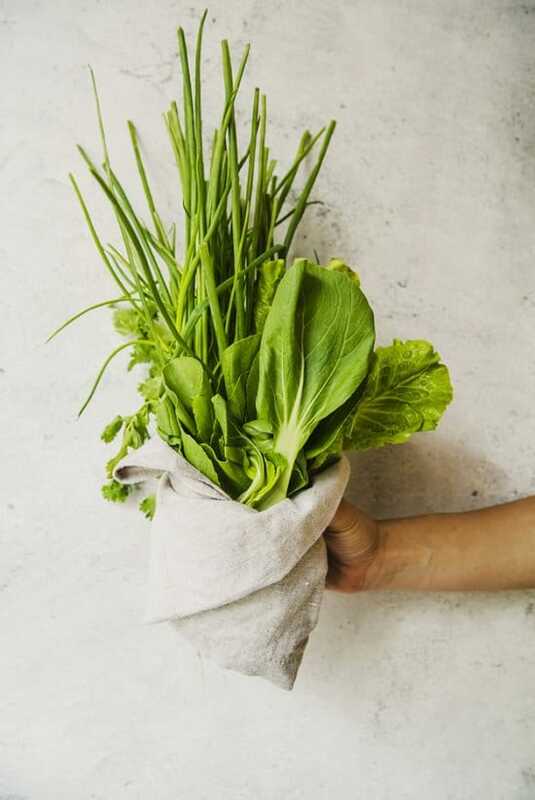 Safeguard young plants from adult, gravid flies by wrapping them with plastic or muslin cloth. 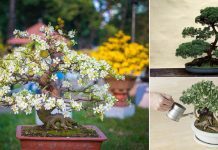 Make paper collars with slits and lay them flat on the ground around the plant you want to cover. The collars will prevent access to plants and further deposition of eggs. 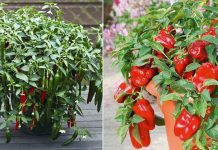 Pile up hot pepper, activated charcoal or diatomaceous earth around plants to stave off adult flies. 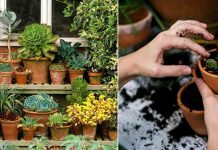 Check for infestation by uprooting one or two plants and examining the roots. Destroy infected plants immediately. If you’re growing root crops, uproot them after harvest to prevent the flies from overwintering and spreading in your garden. Cover your garbage bin with the lime, banana peels, vinegar or salt to repel maggot colonization. Release natural housefly predators in your gardens like rove beetles and nematodes. Pesticides are effective only at particular times during the growing period. Once maggots pervaded the root system of the plant, chemical control won’t help. If using pesticides for maggot control, offer weekly application during early spring. Remove dying foliage from the garden before winter and destroy, instead of composting maggot-infested plants. 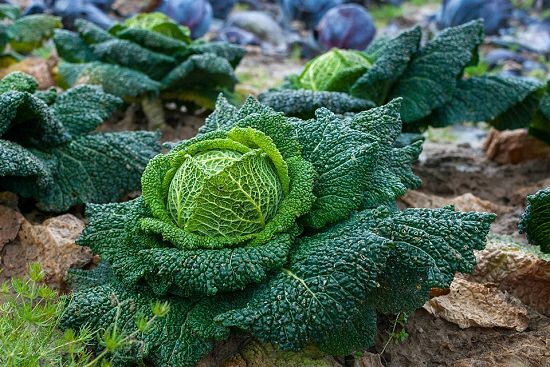 Crop rotation of commonly affected plants is one of the wise ways of organic control.